This Swarovski heart necklace will shine love and light! 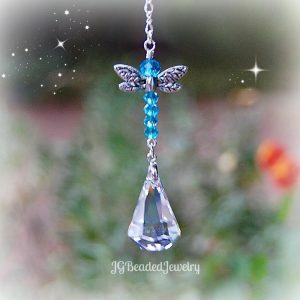 It would be a wonderful addition to any outfit and you can hang it from your car mirror when not wearing it!! 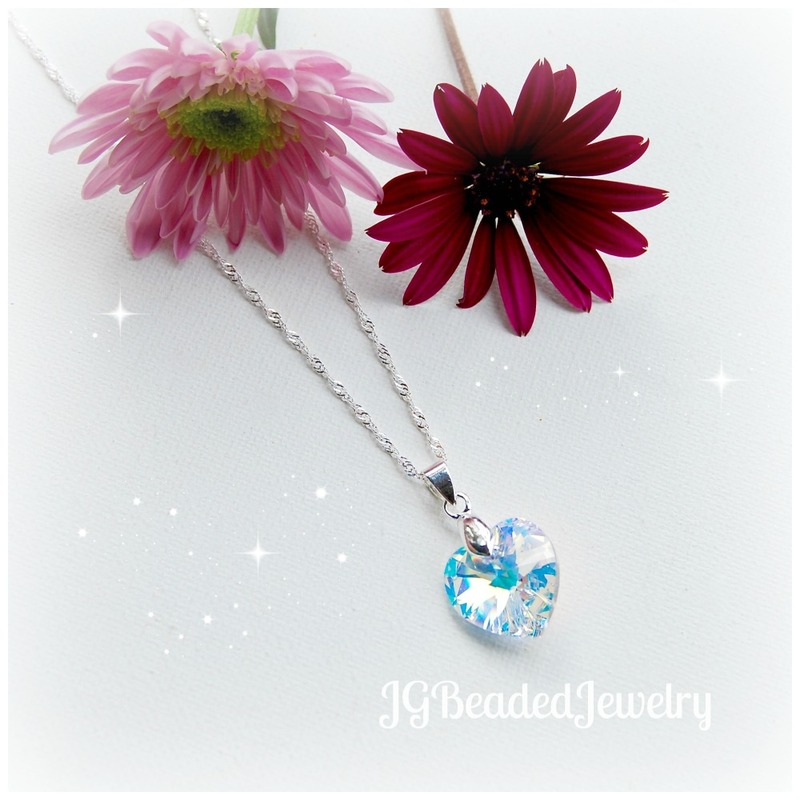 The classy iridescent 18mm Swarovski crystal heart sparkles in the light and the 18 inch silver twisted chain is eye-catching! 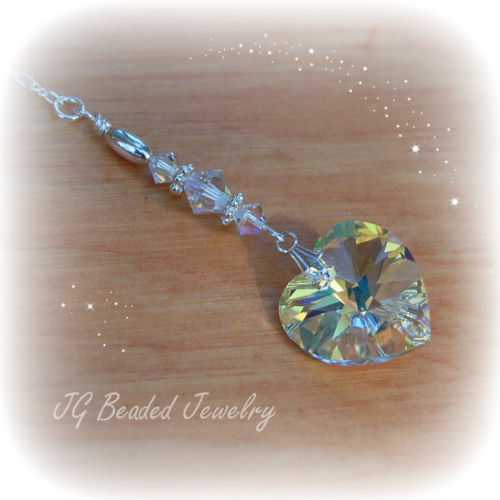 The necklace has a one inch extender in the back for length adjustment – so pretty in person! 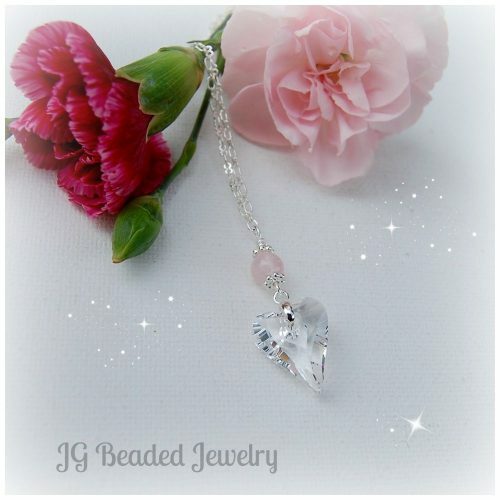 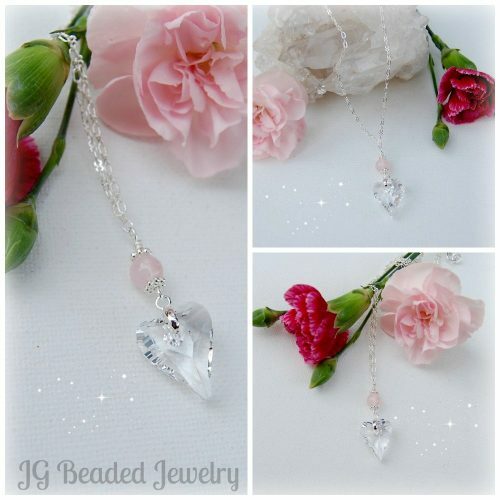 The Swarovski crystal heart necklace comes in a gift bag. 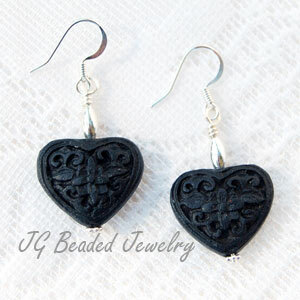 If you need more than the quantity available, send me a message with your request. 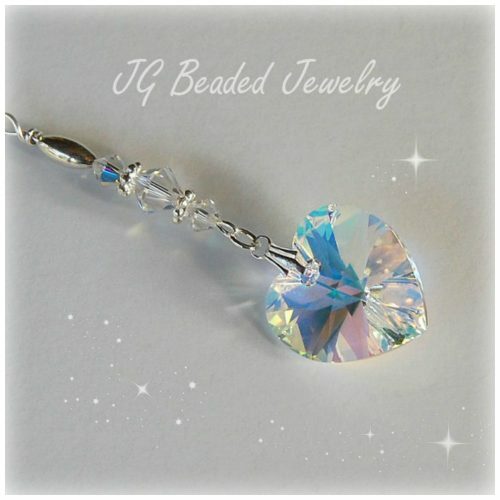 ♥ Swarovski crystals are known worldwide for precision cut and flawless crystals.